Illuminate the entire bed with one control switch. 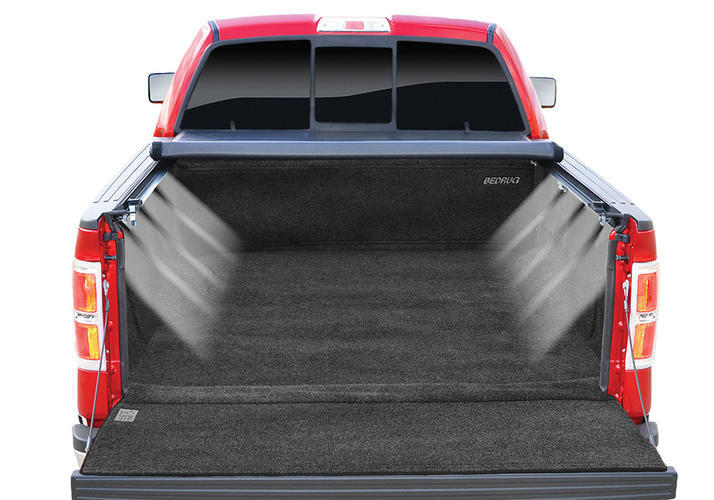 The Extang B-Light works with all soft and hard truck bed covers, truck caps, and lids. 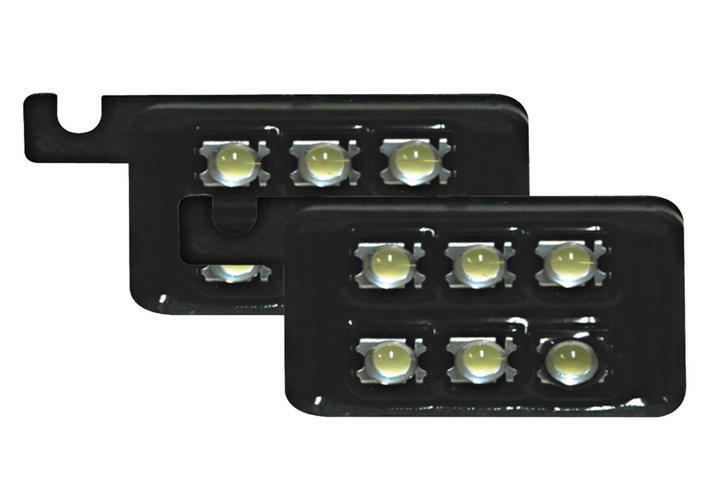 The B-Light is compatible with all makes and models of pickup trucks. Installation times vary. Please feel free to make use of the Extang B-Light Lightening System installation instructions below to assist you with the installation. Upon purchase you’ll receive vehicle specific instructions. However, if you have further questions or need technical assistance, please call one of our knowledgeable installation experts at 800-877-2588. The Extang B-Light carries a one year warranty from manufacturer's defects.